Here’s what employers should know before enrolling in or renewing their benefits. It’s that time of year again! 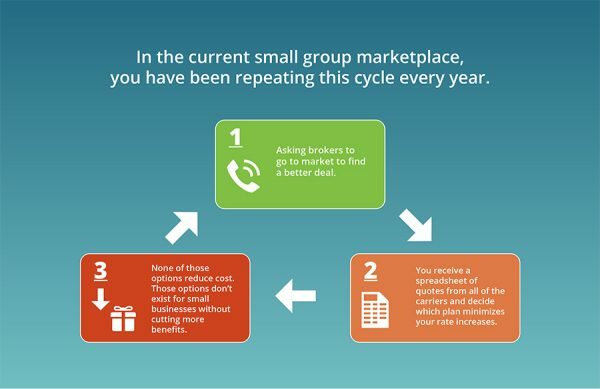 The time where you make that dreaded phone call to your health insurance broker, ask him or her to “shop the market”, and you receive the same bad news: your insurance is going up another 10-12%. Small business owners dislike dealing with the renewal process for a variety of reasons, this merely being one of them. It can be a frustrating time of year for many owners, and it’s no surprise: Healthcare is the most out of control cost for any business. How will this affect my family and those of my employees? How will this renewal increase impact my budget? How will an increase in the cost of care affect my health insurance bill? How would a change in the quality of benefits impact my employee satisfaction and retention? Handling the rising costs, the paperwork and the lack of transparency involved in selecting health insurance for your business is daunting, to say the least. The truth is…the longer you are on your plan, the coverage only gets worse under the current model. Managing health insurance for your employees doesn’t have to be so complicated. Aliat can help take some of the confusion out of it by providing you with a price comparison and guiding you through to find the best options for your business. What if we could show you a way to receive a pass on an increase in healthcare costs? As in a 0% increase? In addition to our open market health plans, we also provide an alternative option through our Cigna large group health plan. This program is not available through insurance brokers. It is designed specifically for small businesses to help increase employee engagement, retention and ROI, while guaranteeing your costs don’t go up. Help make affordable coverage accessible to all businesses. We are not an insurance broker. 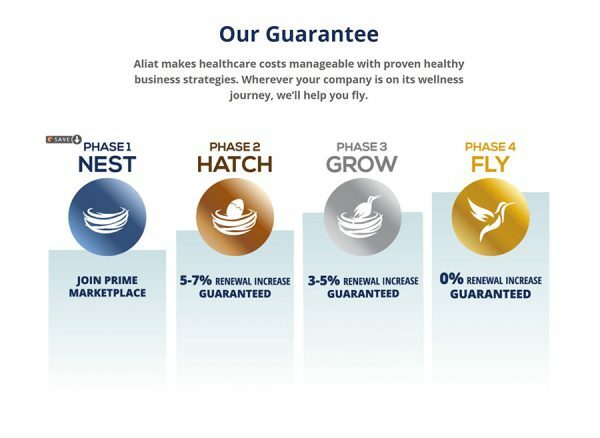 Aliat is a PEO that believes every small business deserves affordable healthcare coverage for their employees. We’re here to help small to mid-sized businesses discover the best and most affordable health plans for your business. All employee deductibles and out-of-pocket maximum limits reset back to $0 on January 1st, so that is a reasonable time to suggest a change to improve employee benefits. From the business administrative side, a company who joins our program on January 1st will only have employees receive one W2 during 2019. All of our quotes are free for a January 1, 2019 effective date. To be prepared for a January 1st renewal, please call 971-371-4701 or Request a Consultation to begin the quoting process. Although many small businesses choose to renew their benefits once per year, you are not obligated to stay in your contract for a full 12 months. Per federal regulations, all group health plans are month-to-month. If a better option comes along, it’s in your best interest to change your benefits plan. 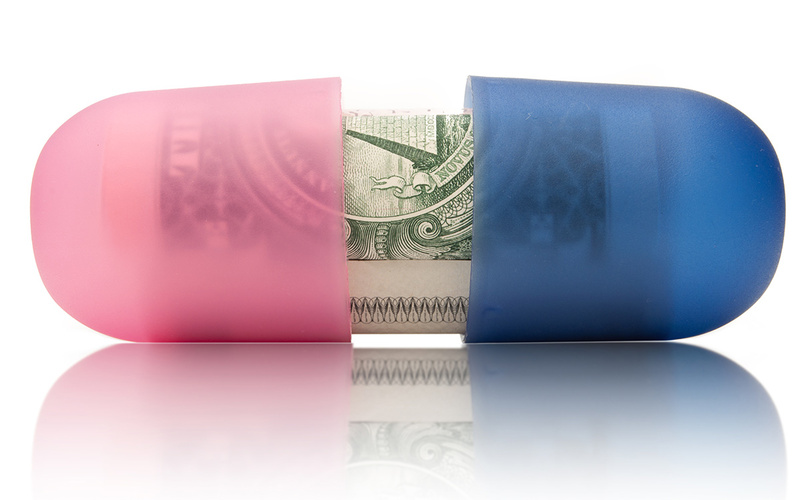 Why spend the extra money when you could start saving the difference on the 1st of next month? As a PEO, our goal is to reduce waste, cost and to optimize efficiency. We provide a world class customer service team and a sophisticated HR, payroll, benefits and compliance platform. But we don’t stop there – we also provide the best and most affordable healthcare coverage to small and mid-sized businesses.